In an original design for SO/ Sofitel, designer Kenzo TAKADA captures the bright colors and breathtaking natural beauty of Mauritius. This serving bowl is handmade from porcelain and hand-painted with a large hibiscus at its center. 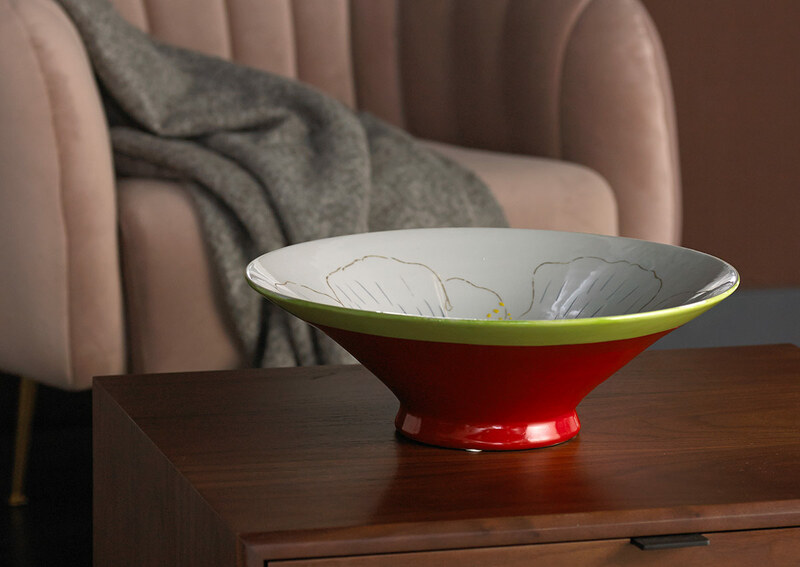 From parties to everyday meals, this exclusive piece adds joy to any gathering.